Lotus and Lily Flowers are one of our Top Sellershere at the shop. White Lily has been gaining in popularity at a madpace, and one of the results of its popularity is our carefully-craftedWhite Lotus Liquid Extract. 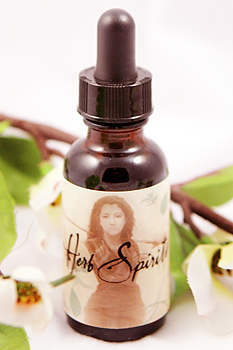 This 10x strength tincture offerseverything that White Lotus Flowers do, but in an easy-to-use liquidform. White lotus is closely related to blue lily (Nymphaea caerulea), which was worshipped as a sacred plant and was a symbol for the origins of life. There's lots of information about Lily/Lotus here; we've got an entiresection devoted to this potent, powerful, and ancient plant called Blue Lily/Lotus. Do some research on this sacred plant, used for both ritual and simplyfor its pleasurable effects; often mixed with wine to experience enhanced and unique effects. Our White Lotus Liquid Extract is theperfect calming and relaxing agent, mixing well with everything fromteas to wine to everything in-between, including as an additive forsmoking blends.